Pure-Flo Water Co. is a provider of water, coffee and tea, and related product delivery services for commercial and residential clients in and around San Diego and Riverside County, California. 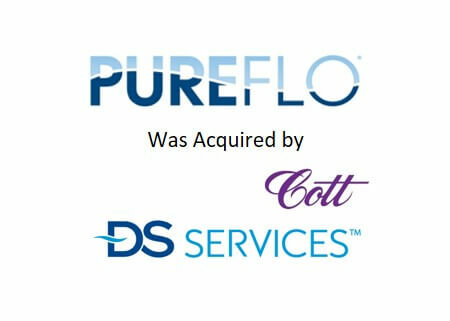 RA Capital represented the Grant family in their sale of Pure-Flo Water Co. to DS Services of America, Inc. following nearly 60 years of family ownership. DS Services of America, Inc. produces and distributes bottled water, water filtration coolers, coffee & tea, and other products to offices, workplaces, and retail establishments around the United States. DS Services is a subsidiary of Canada-based Cott Corporation.